I’ve been posting photos from a recent road trip, which fits perfectly with the weekly photo challenge, “on the move.” This iteration is going to travel a large distance, between Vancouver, BC and the Oregon coast. All the pictures show movement somehow – often other people in their daily routine dotted throughout pictures. So here’s round three of iPhone pictures. I also find my iPhone is very handy while on the move – small, very quick to access camera and also very quick to share. Soon I’ll be back to my posts about Europe. Church backdropped by skyscrapers in downtown Vancouver, Canada. Truck towing a truck with a truck on the bed. Not pictured: a truck towing all three. Rotating bridge on what I believe to be the Columbia River. Taking the brewery tour of one of my favorite brands, Deschuettes Brewery. Icy and windblown conditions on Mt. Bachelor, Oregon. I received a comment from a viewer that there’s overlapping issues when they view my site on Internet Explorer, has anyone else witnessed this or anything similar? 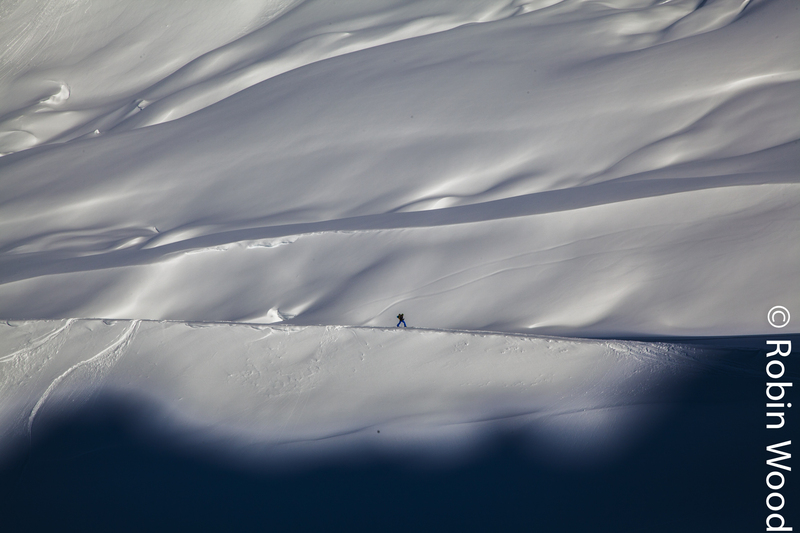 Over the next few days I’ll be featuring some of my favorite images from skiing and snowboarding last winter. 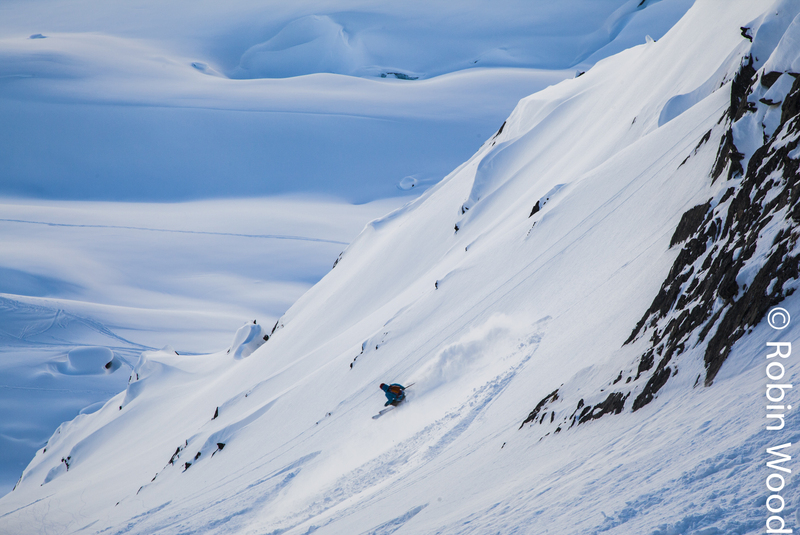 There has been a few good opportunities to snowboard this May, both at Skiland and backcountry. A group of friends and myself took a trip to a local south-facing slope and did a little hiking. What I really like about this series of two pictures: they’re two photos of only eight I took, one frame after the other. It’s just a good feeling, not shooting heavy, but getting a few strong images. I like the first photo because of the scale, two small hikers and an expansive horizon. The three main elements and the triangular composition of the second picture are simple, but pleasing to the eye. Russle Walker, foreground, and Nick Konefal work back up the hill, May 9, 2013.